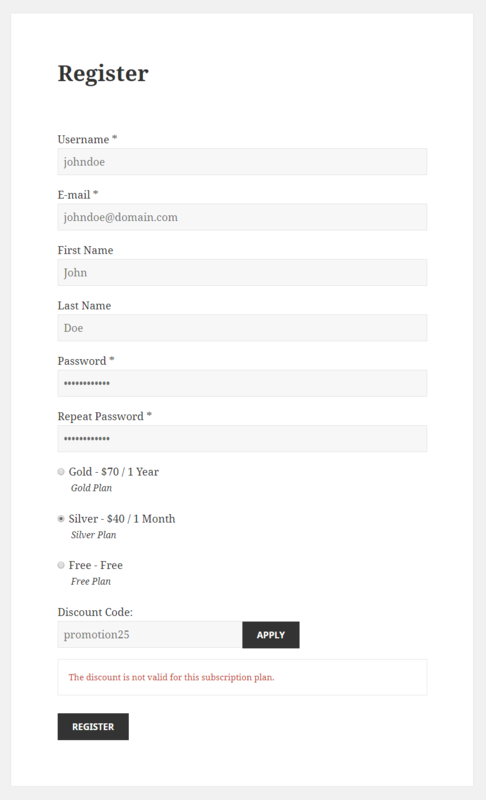 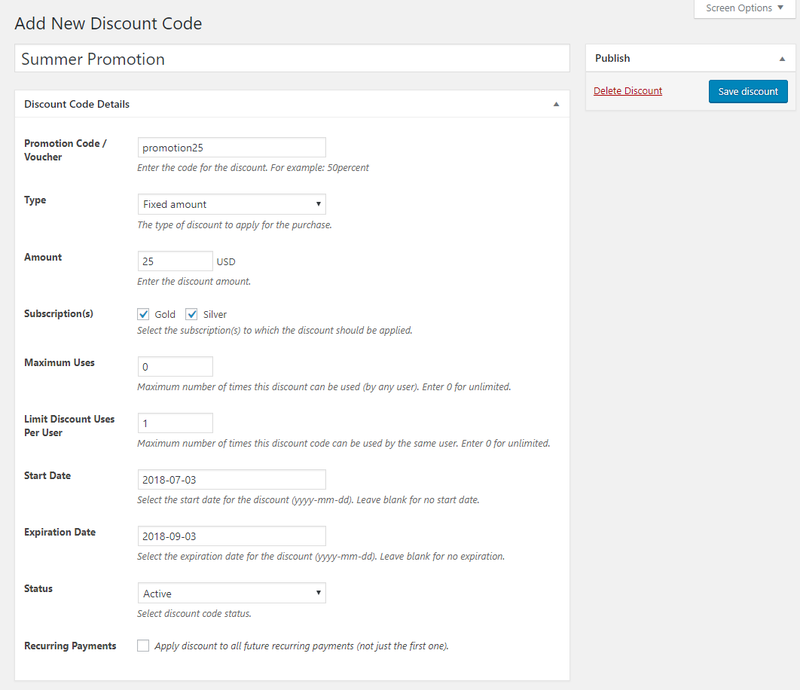 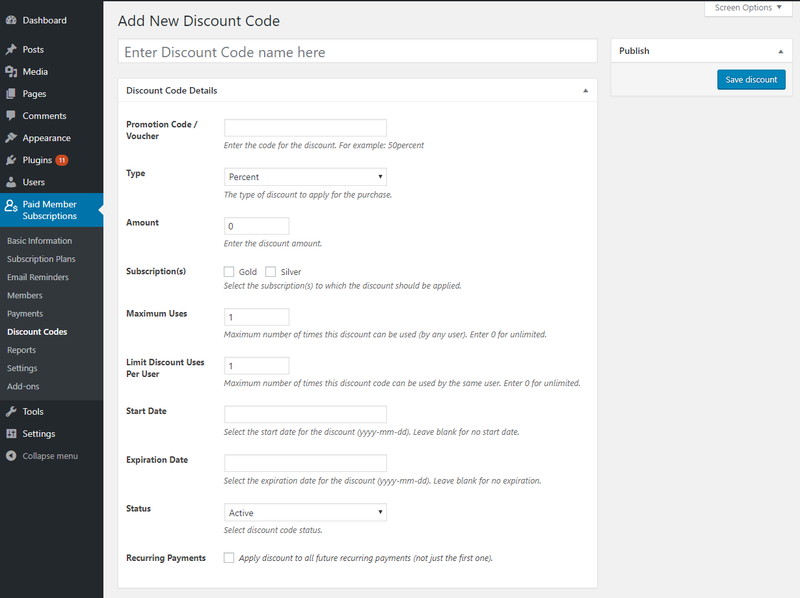 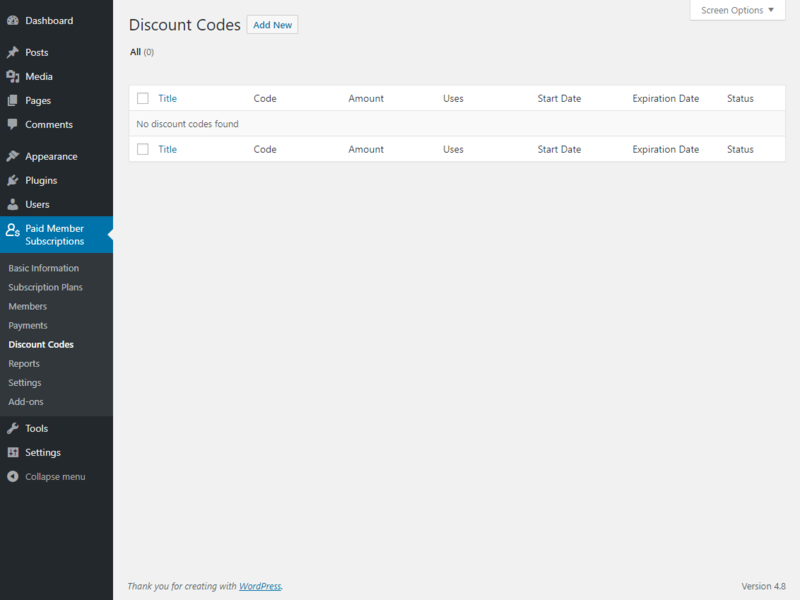 Easily create Discount Codes for running promotions, making price reductions or simply rewarding your users. 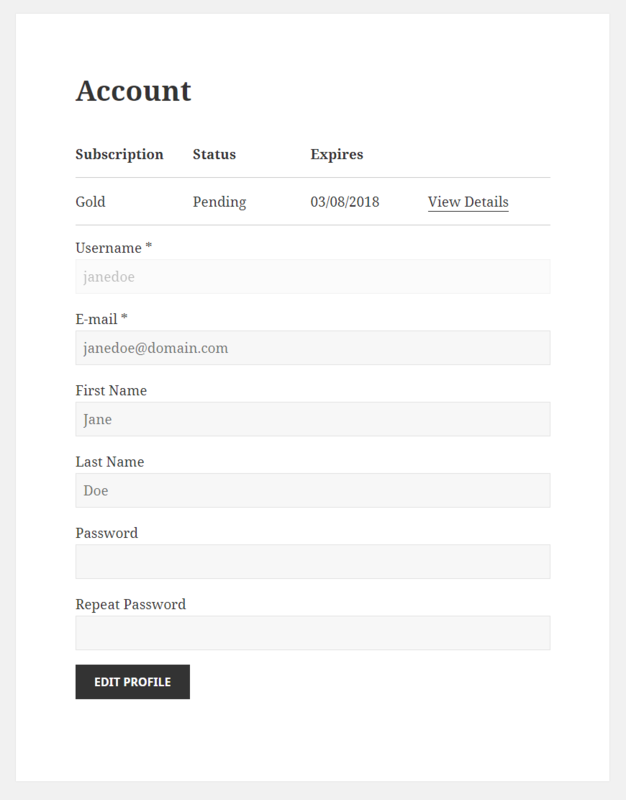 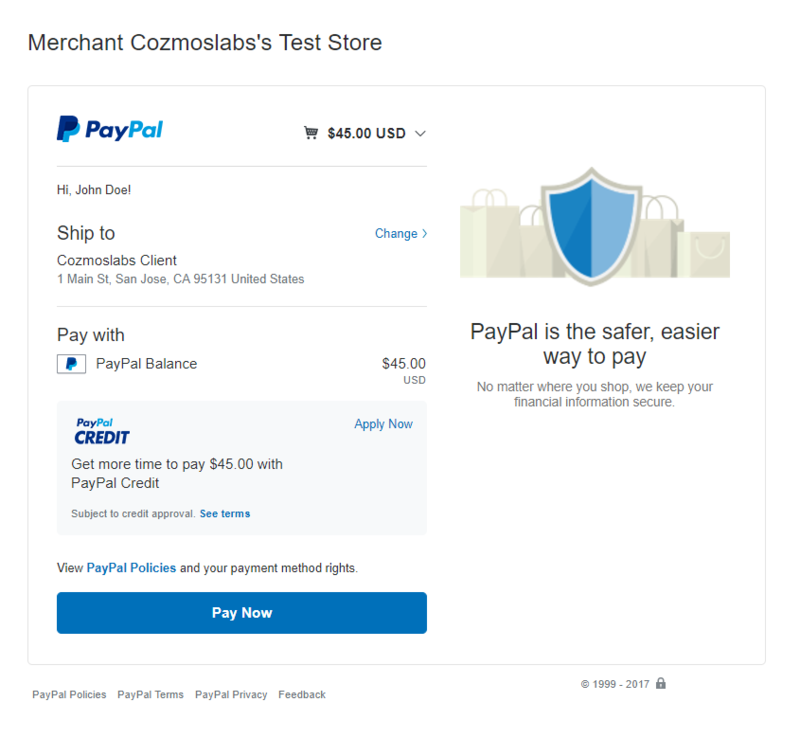 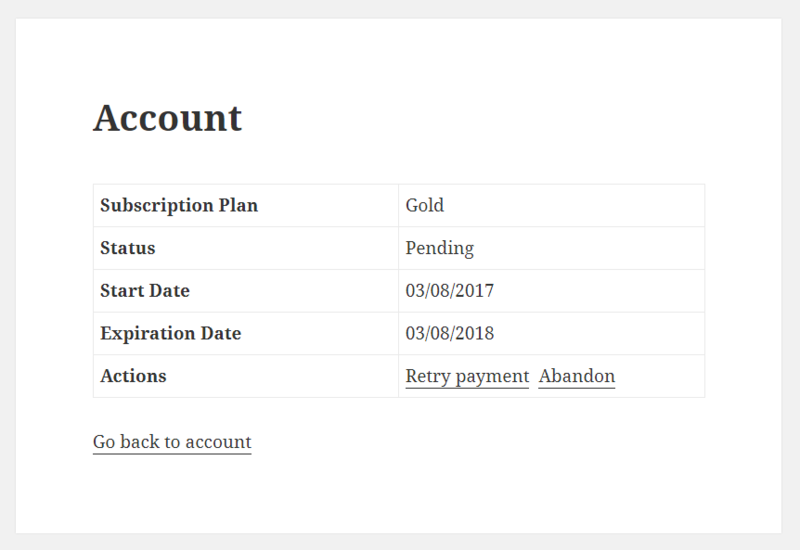 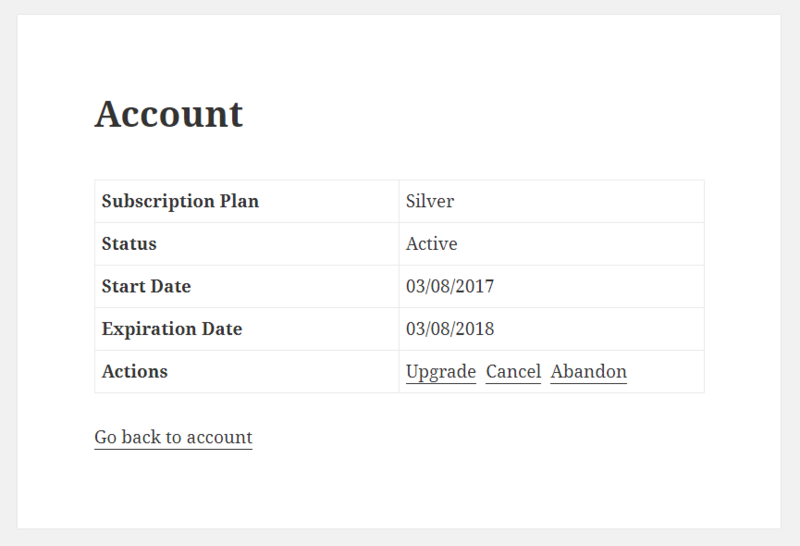 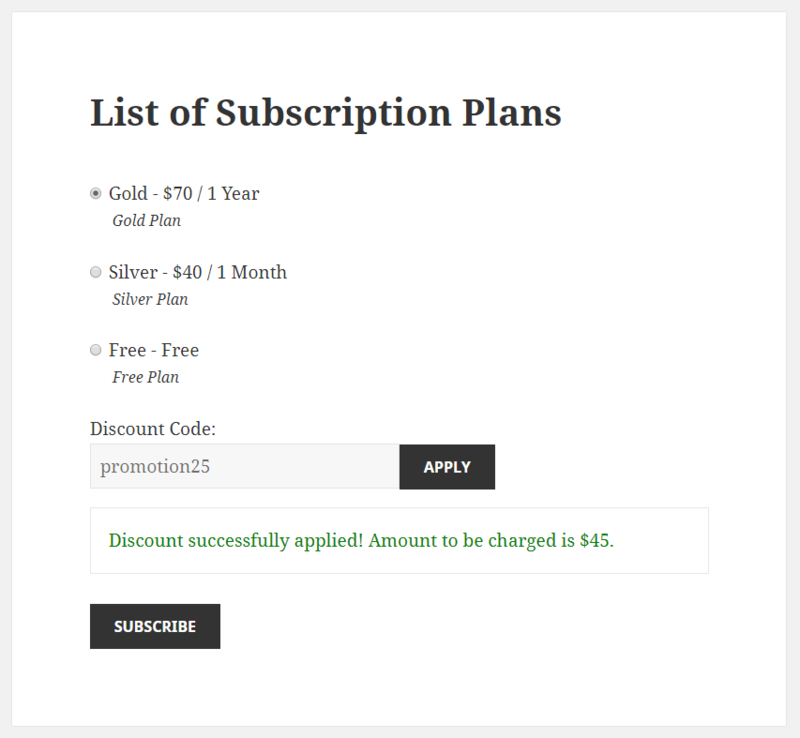 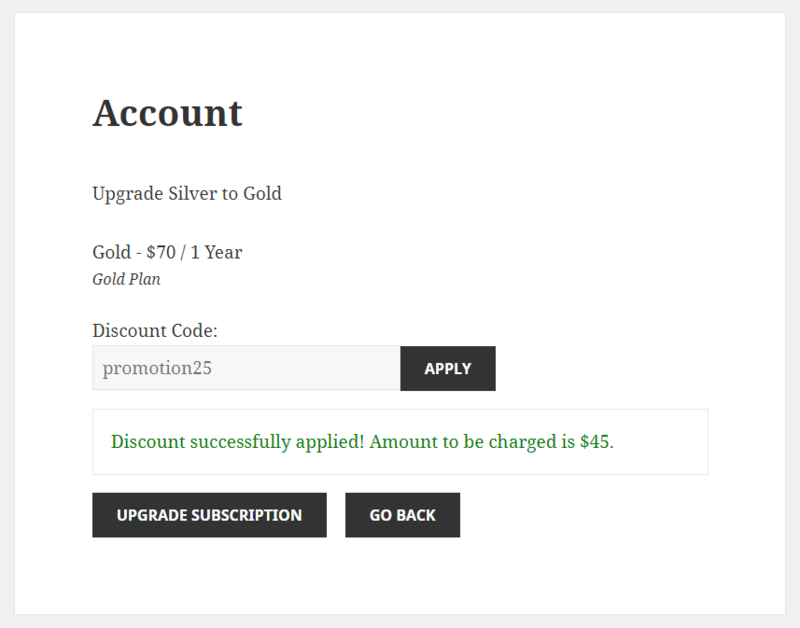 Users will be able to enter a Discount Code when they sign-up for a certain Subscription Plan, or if they choose to upgrade their existing membership. 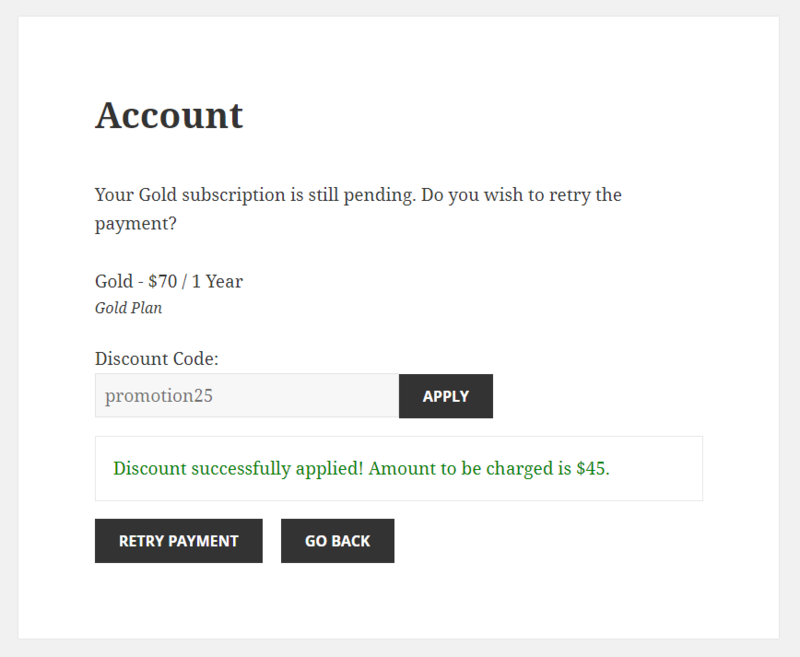 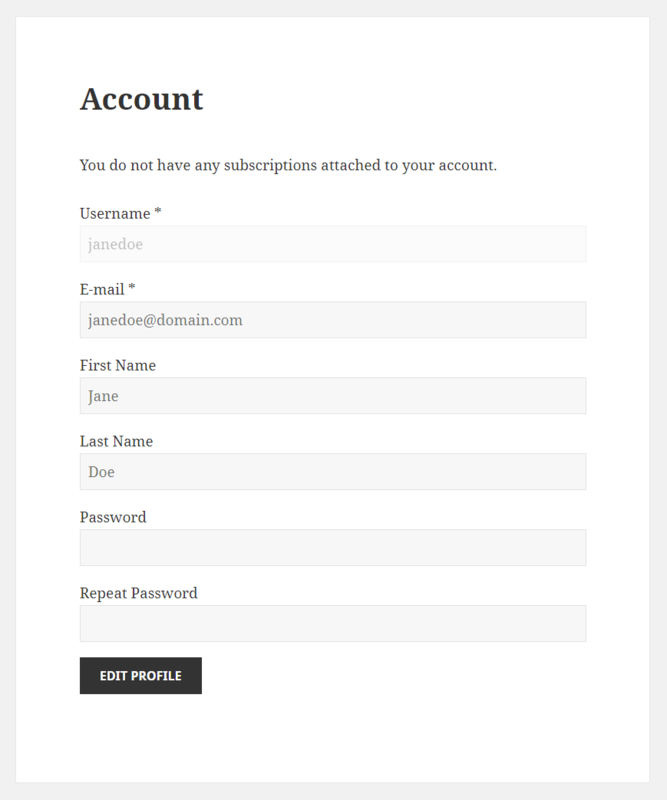 Find out more by reading this documentation for the Paid Member Subscriptions – Discount Codes Add-on.